To understand the basics of affiliate marketing, let’s first define what it is. Affiliate marketing is an arrangement between an online merchant and an affiliate, in which the affiliate earns a commission, from the merchant, for generating sales. It is a win-win situation for both. The merchant is able to advertise his products to a larger audience, via an affiliate, increasing his sales over time. The affiliate receives a commission on each product sold by sharing the merchant’s links. Basically, it’s a company and an online marketer helping each other make money. Merchants save time and money by using an affiliate to help promote their products. The affiliate marketer, in return, has the ability to make a passive income online in exchange for recommending a merchant’s products or services. Affiliate programs are free to join so no overhead is involved. First, choose a niche, or target audience, that you’d like to market to. Select a niche around a topic you are passionate about, and at the very least, interested in. It’s so much easier to create relevant, valuable content when you are interested in, and have experience with, a particular subject. What do you want to write about? Be specific in your selection. Let’s say travel is your passion, and you’d like to design a website and marketing plan around anything having to do with travel. This could include affordable airfare and accommodations, how to travel economically, to your favorite travel destinations. What a great niche but it’s too broad. Let’s narrow it down. How about building a site dedicated to adventure travel. You would write, specifically, about trips focused on adventure, such as, scuba diving, rock climbing, or skydiving. This niche would target a narrower group of people. Now we’re getting somewhere. Go find your niche! 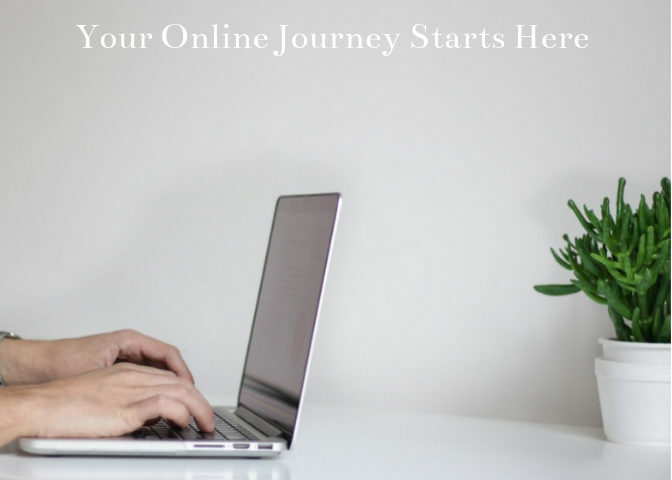 Now that you have your website up and running, and a niche you’re excited about, your second strategy is to select affiliate merchants with high-converting products, and good commission rates. Make sure these merchants sell products and services relevant to your niche. Request to join each affiliate program that meets this criteria. If accepted, determine what marketing materials – articles, text links, URLs, and banner ads – are available. Form a productive, long-term relationship with the merchants you’ll be promoting. Now for step number three – start promoting products through your affiliate links. This includes writing free content, on a consistent basis. You can see the importance of this since your affiliate links are highlighted in your blog posts. This is how you’ll generate income as an affiliate marketer. You will see an increase in sales as you establish your brand, and build trust with your audience. This takes time and dedication. You may not make your first sell for months. Be realistic and understand that success happens over time. Affiliate marketing is a viable way to make money online if you understand the ins and outs of what makes it work. You’ll want to become a knowledgeable social media marketer. Every blog post you create should be shared on social media sites to further your reach. This is a powerful tool to promote your content – use it to your advantage. You’ll also need to learn about SEO – search engine optimization – to ensure google knows about your website, and that your content is getting indexed. Rankings are important because the higher your ranking, the more traffic your site will generate. More traffic equals more commissions. Blogging frequently is a critical key in SEO. 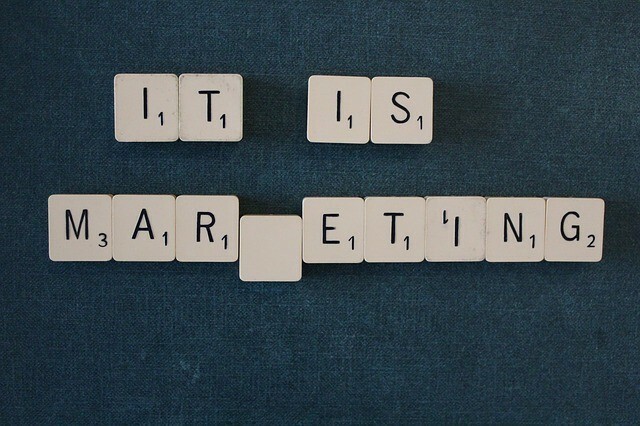 marketing also keeps you in contact with your niche, which is good for brand awareness. Affiliate marketing is one way to earn money online. Be creative, flexible, and persistent in your marketing efforts, and overtime, your hard work will pay off. This is where I learned how to become an affiliate marketer. Read my review here. Are you an affiliate marketer? Would you mind sharing the techniques that have led to your success? Please leave your comments and questions below.